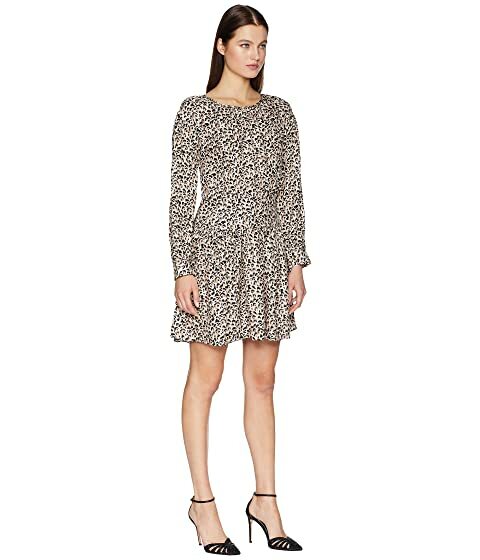 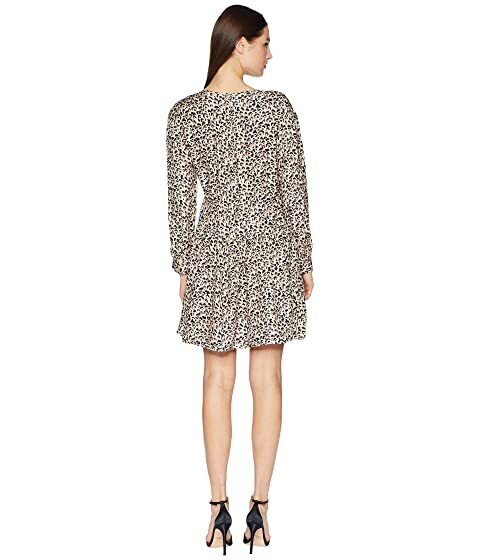 Raise the stakes of your style wearing the Rebecca Taylor™ Long Sleeve Leopard Dress. 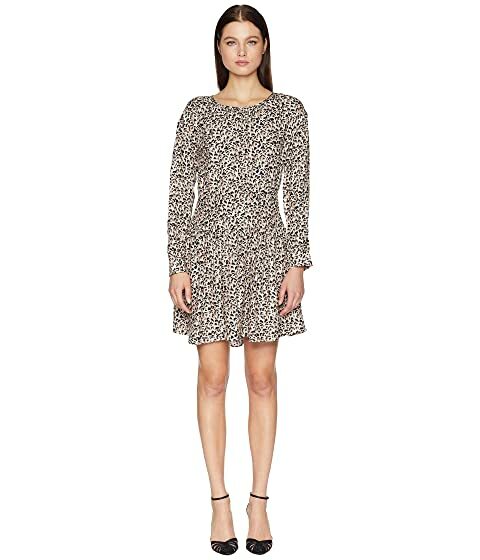 Button placket closure in back. 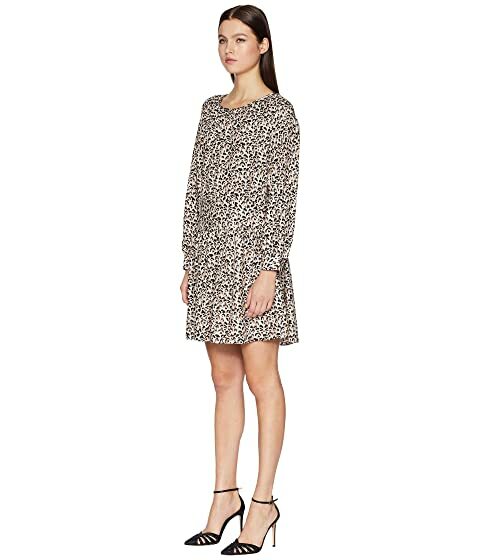 Straight hemline with soft paneling through the skirt.